US / 67 minutes / bw / Columbia Dir: Charles Barton Pr: Wallace MacDonald Scr: Robert D. Andrews Cine: Benjamin Kline Cast: Peter Lorre, Rochelle Hudson, Robert Wilcox, Don Beddoe, George E. Stone, Kenneth MacDonald, Charles Middleton, Stanley Brown, Earl Gunn, Addison Richards, Sam Ash, Eddie Laughton, John Tyrrell. Stephen Danel (Lorre) has devised a wizard scheme for making money: he sponsors convicts for parole, then ships them to an island he owns, Dead Man’s Island, where he works them to death mining diamonds, secure in the knowledge they can’t escape. There on the island, too, behind the electrified fence of his compound, is his lovely wife Lorraine (Hudson), who married him for security, realized too late her mistake and, now as much a prisoner as any of the paroled cons, hates his guts. 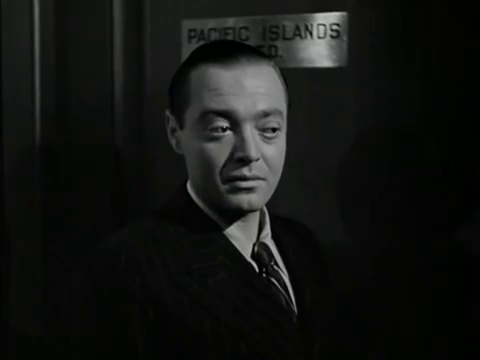 Peter Lorre as Stephen Danel. Newly recruited DoJ agent Mark Sheldon (Wilcox), allotted the number 64, is being briefed on Danel’s doings by his assigned “opposite number,” Jackson, Agent #46, when a shot rings out from the fire escape of Jackson’s office and Jackson falls. He has just enough time to tell Mark it’s now up to him on his own to break Danel’s slavery ring wide open. Why? Why is Mark not assigned a replacement partner? Best not to think too hard about this. 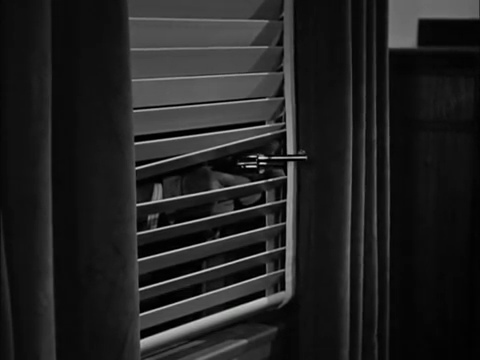 Mark is caught while escaping and, refusing to give the cops any information—or even any name other than “John Smith”—is convicted of Jackson’s murder. After serving an improbably short portion of his sentence, he’s paroled into the tender care of Danel, and off to the island he’s flown. Robert Wilcox as Mark Sheldon, #64. Of course, Danel knows exactly who Mark is, and gets his ruthless slavemasters Captain Cort (Middleton) and Brand (Beddoe) to try to torture the truth out of him . . .
Rochelle Hudson as Lorraine Danel. That’s the premise—there’s a lot more plot to come after this. 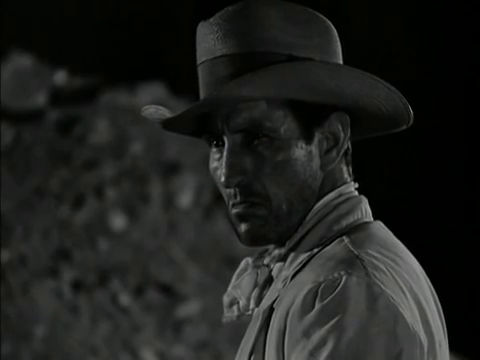 Indeed, for a movie with such a short running time, Island of Doomed Men manages to pack in a surprising amount of story without ever seeming to be hurrying things along unduly. 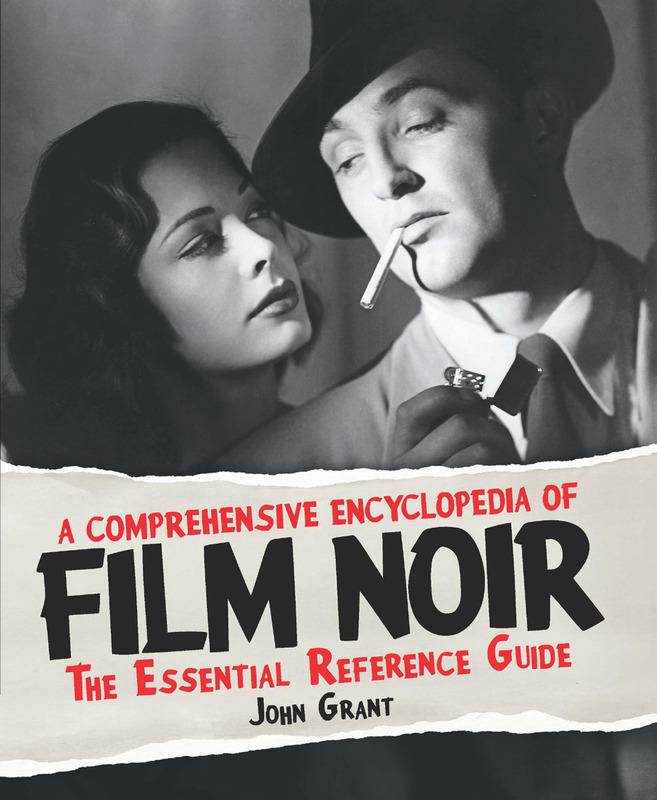 The yarn has enough noirish aspects to be of definite interest to the genre, and this is emphasized not just by the presence of Lorre but through much of the action taking place during dusk or darkness, the widespread shadows presumably being used, as in so much of film noir, to allow economies of set construction. Peter Lorre’s obviously the big draw, but I was far more impressed than I’d anticipated by the performance of Robert Wilcox, who’s not an actor I’ve ever much registered before. He manages to give Agent #64 just the right mixture of grit, courage, fortitude, attitude and, importantly, intelligence: it’s not because “John Smith” is a tough guy that Danel should be warier of him than he is, but because he has a brain. 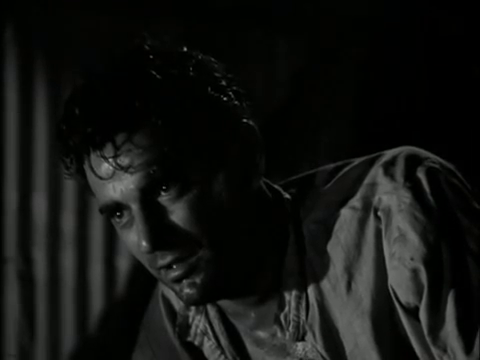 There are competent support performances from Stanley Brown as Eddie, another courageously defiant prisoner, and notably George E. Stone as Danel’s cook, Siggy. It’s when Danel shoots Siggy’s pet monkey and boon companion that the tinpot tyrant really seals his own fate. 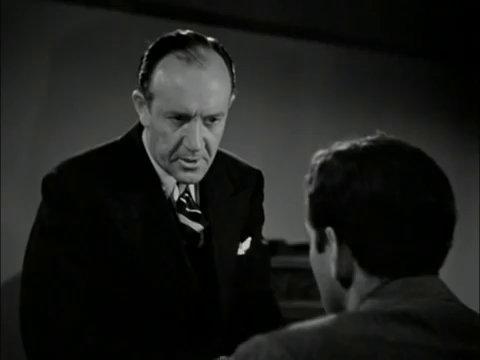 George E. Stone as Siggy. Robert D. Andrews, often listed as Robert Hardy Andrews, who scripted, was an astonishingly prolific writer for radio and for the screen, primarily for television. 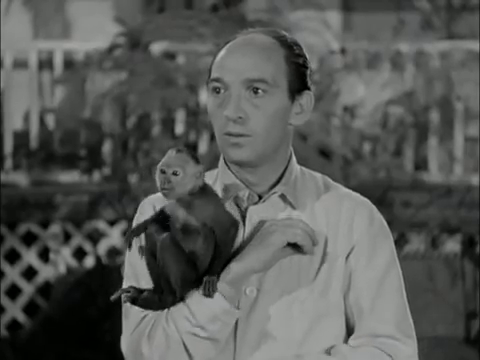 The tale is told that on one occasion Andrews’s script for an episode of the soap Just Plain Bill (1932–55) was lost in transit to the studio, and there were no copies. Since the show was broadcast live, this was a bit of a problem. So Andrews got on the phone with a stenographer at the studio and dictated a replacement script to her, the typed pages being handed to the actors even while the episode was on the air. I suspect the anecdote may have been embellished a little, as all the best anecdotes are, but it illustrates the pressures under which Andrews wrote for much of his long career. Addison Richards as Jackson, #46. This entry was posted in Uncategorized and tagged Addison Richards, Charles Barton, Charles Middleton, Don Beddoe, Earl Gunn, Eddie Laughton, George E. Stone, Island of Doomed Men (1940), John Tyrrell, Kenneth MacDonald, Peter Lorre, Robert Wilcox, Rochelle Hudson, Sam Ash, Stanley Brown. Bookmark the permalink. Sounds well worth a watch if it crops up. Certainly so if you’re a Lorre fan . . . and who isn’t? I love the story of the writer dictating the script over the phone, just in time for the broadcast. Exaggerated, yes, but I like the idea of being that clever. As for the movie, I’m in! It sounds like an entertaining 67 minutes. Good point. They did dictate their stories, so I guess it’s not quite so remarkable.